Missing Dog. #Sackville Manor. Please Share! | Sack-Vegas!!!! Missing Dog. #Sackville Manor. Please Share! 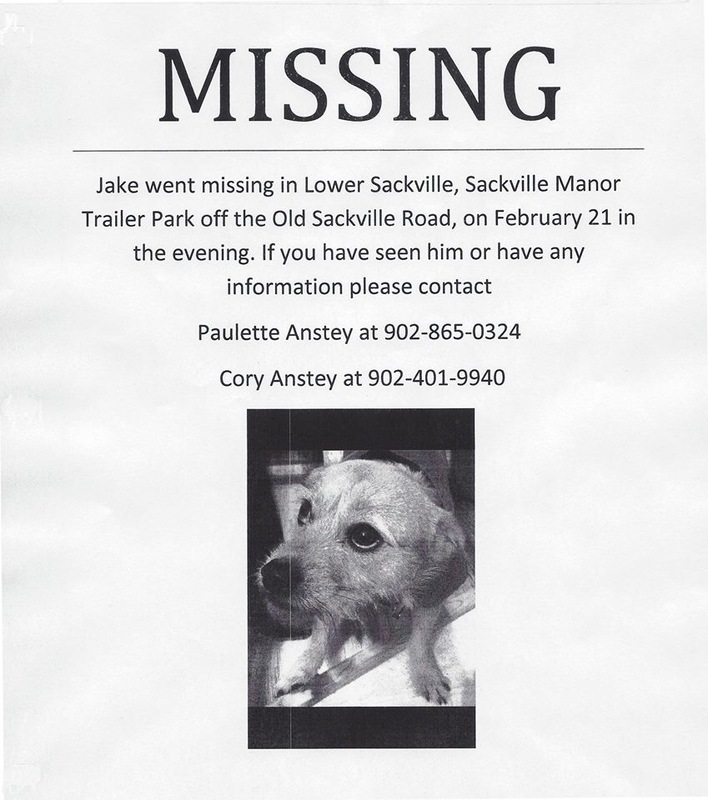 Additional Notes: Light brown/tan short hair with shaggy face, brown eyes, black nose and small in size. Lots of energy, likes to jump. Posted by Sacky on February 23, 2015 in Uncategorized.